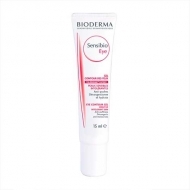 Evens and brightens the complexion. 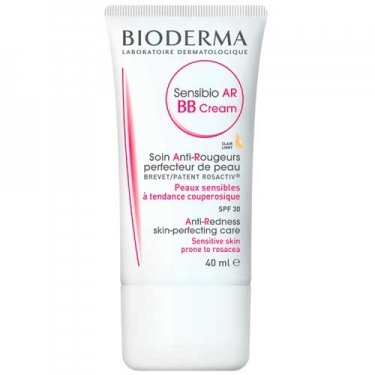 DESCRIPTION: Sensibio AR BB Cream SPF30 from Bioderma is a BB Cream designed for sensitive and/or intolerant skin. Formulated with the exclusive Rosactiv, Enoxolone, Allantoin and Canola patent, it disguises, diminishes and prevents stains and other imperfections while appeasing and returning comfort. The result is a velvety matte finish. With SPF30. Hypoallergenic and non-comedogenic. Spread to harmonize with the skin tone. 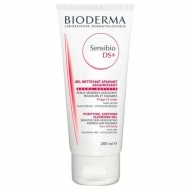 Ideal for sensitive skin and/or intolerant.